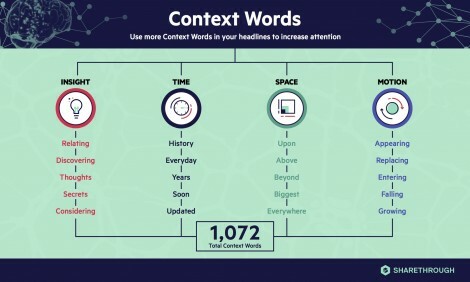 Research from sharethrough that was recently reported on Wallblog has been making some noise about how to write for content marketing. It’s an interesting piece with a couple of useful takeaways and some reassuring messaging. Word types, headline word count and context are all touched on. There are a couple of caveats though – notably this is an online channel, and even for online this is about content and not advertising per se. Read more to make up your own mind.